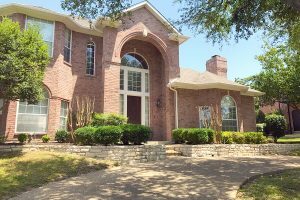 Updated Rick Shipley Custom Home With Lake Views! 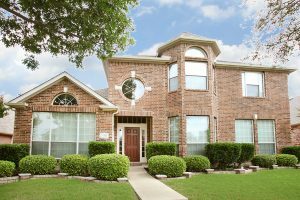 Extremely Well Maintained 4BR In A Fantastic Location! 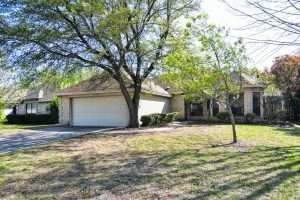 UNDER $200K NEAR DOWNTOWN ROCKWALL! Charming 3BR, 2BA with generous fenced in yard and upgrades where it counts. 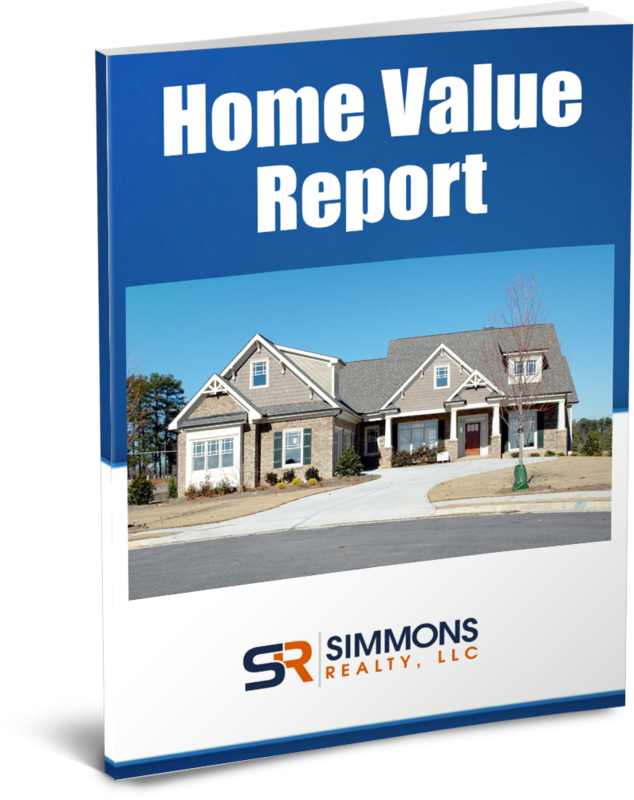 I'm Kristi Simmons, lead Realtor for Simmons Realty, LLC. Please contact me to schedule a showing or obtain more information on your favorite properties. Buying a Home: How Much Does it Really Cost?